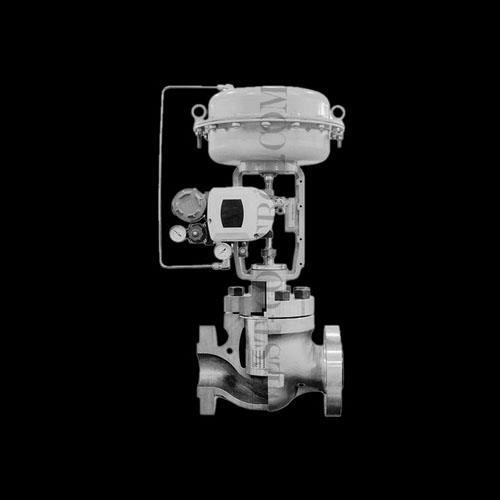 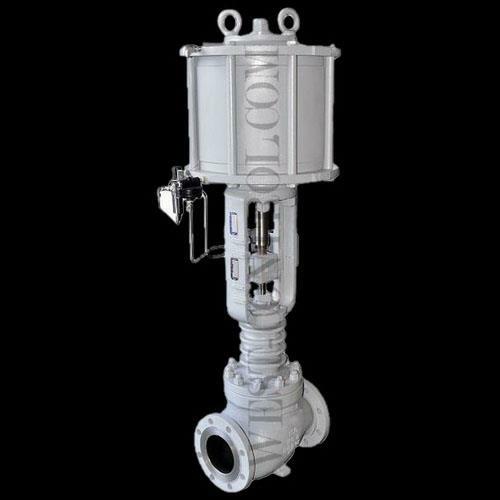 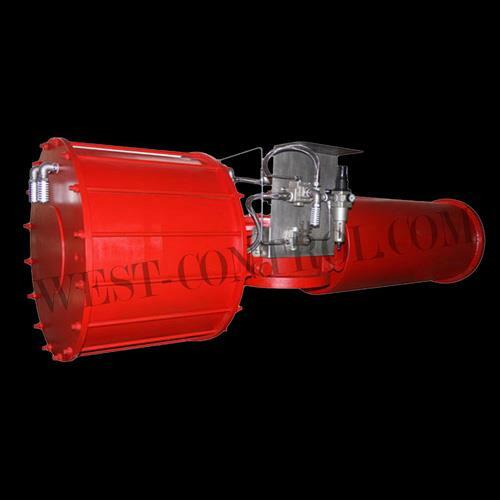 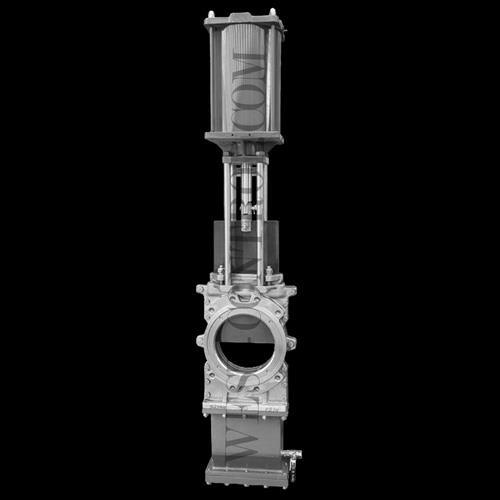 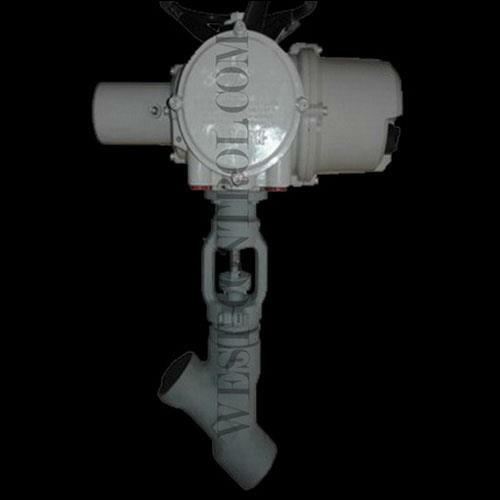 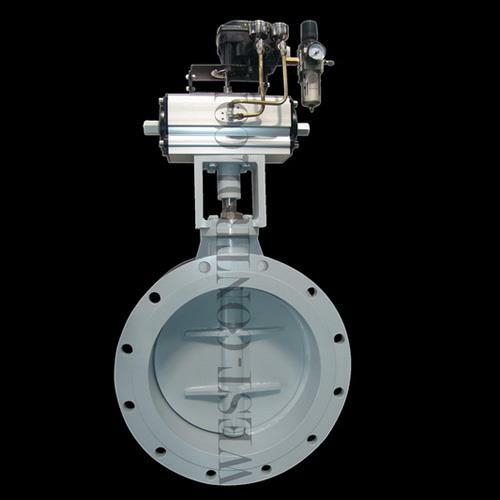 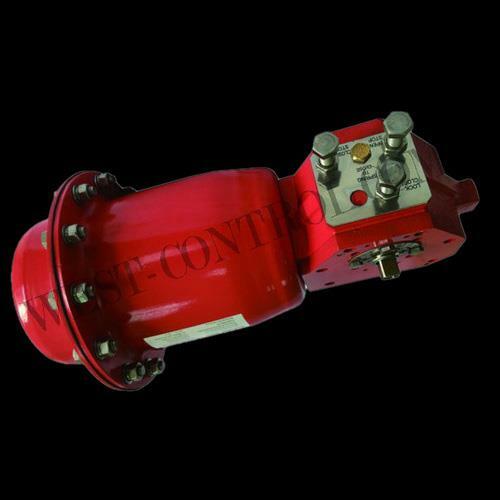 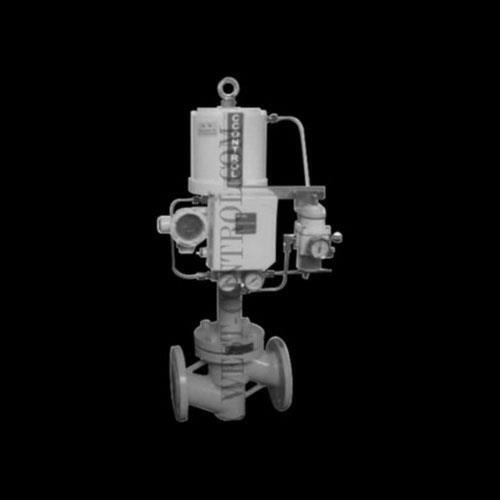 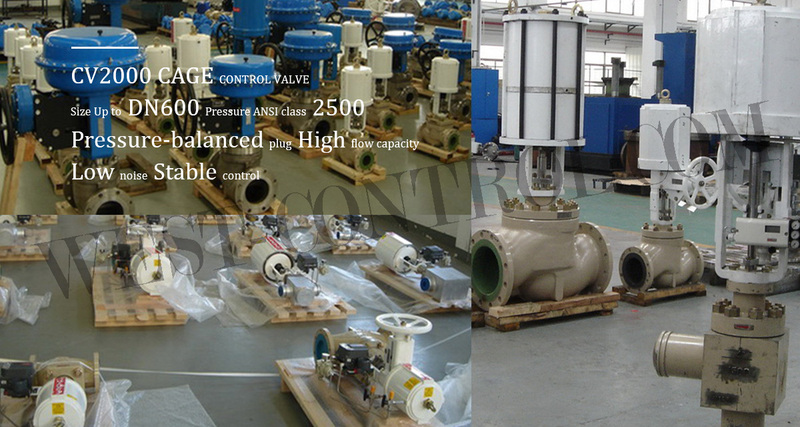 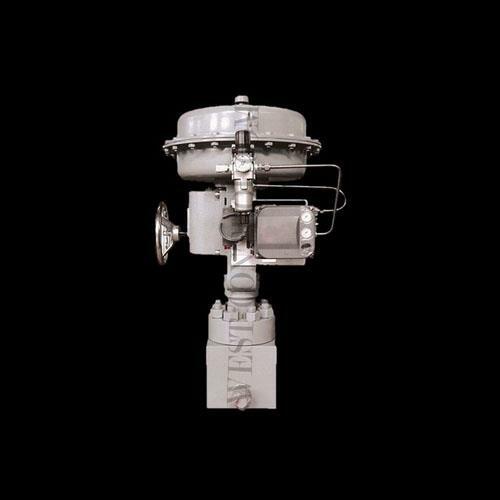 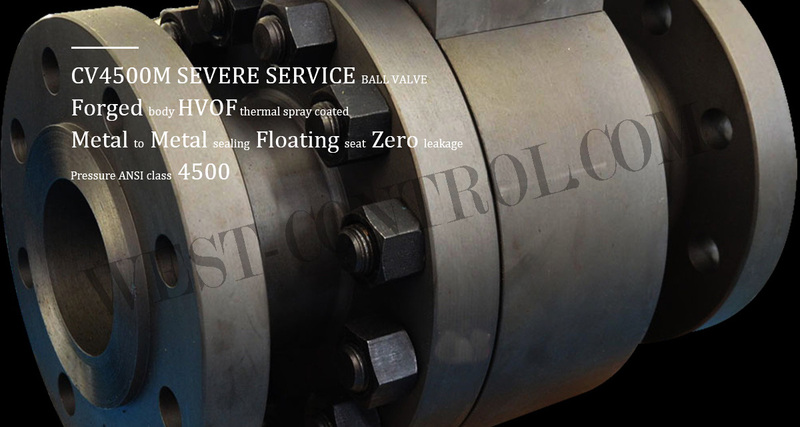 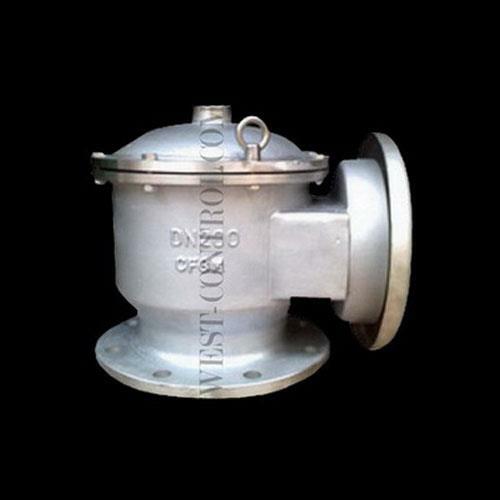 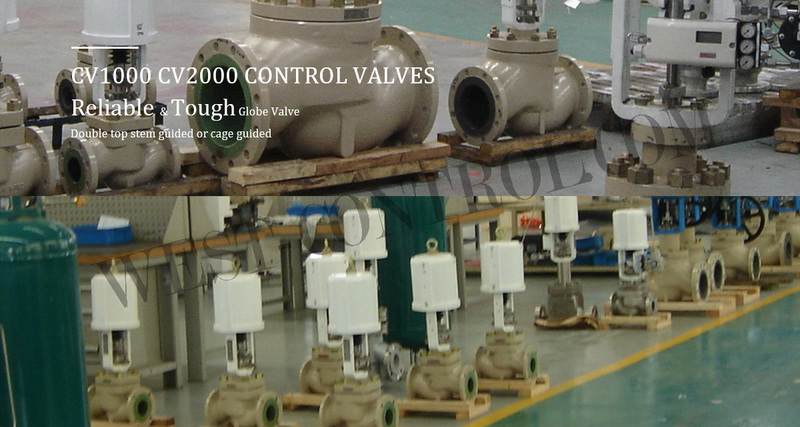 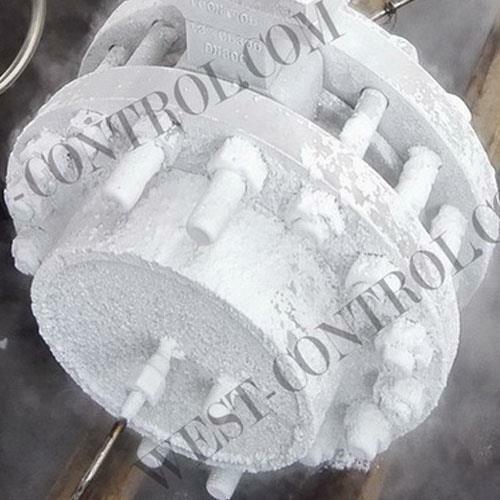 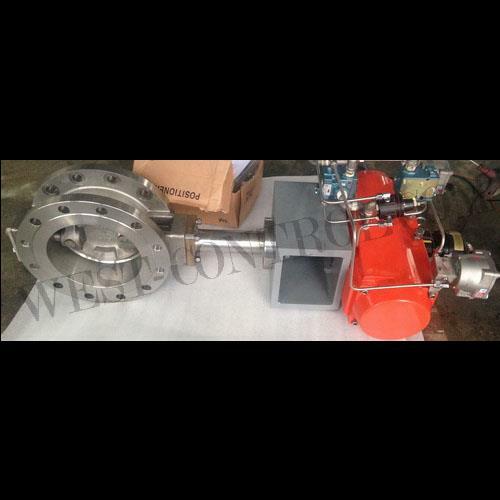 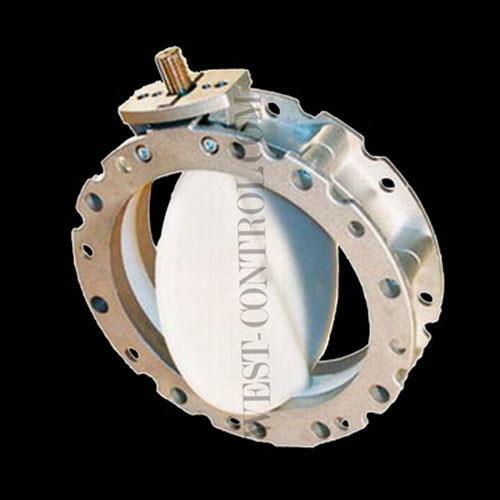 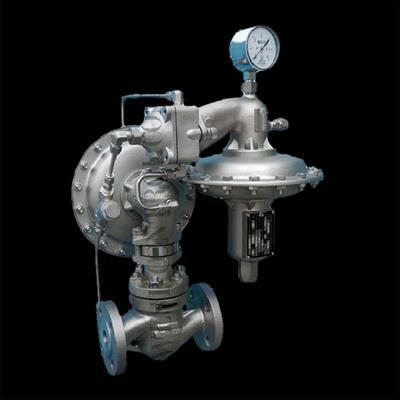 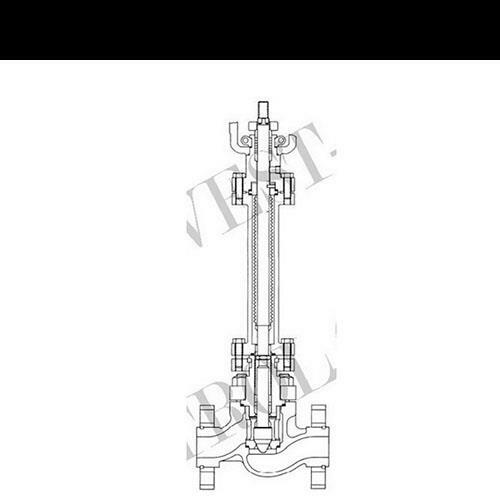 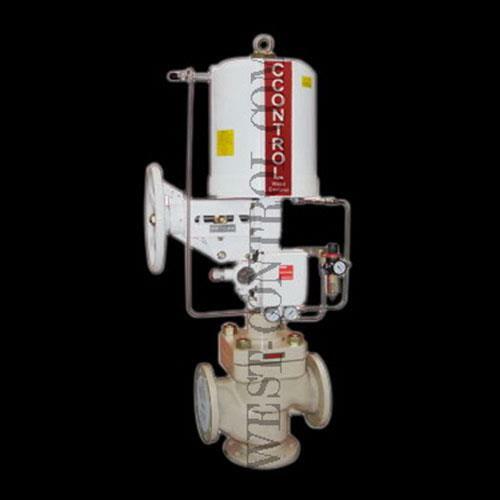 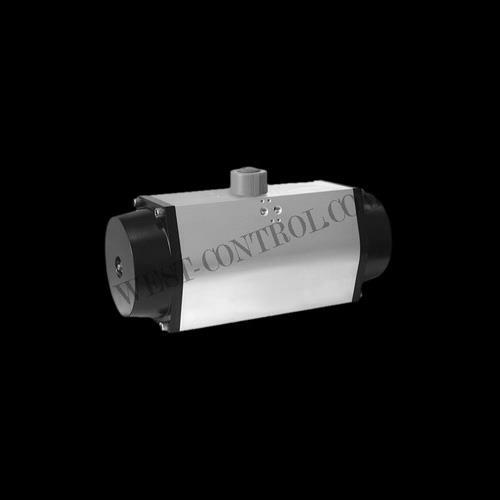 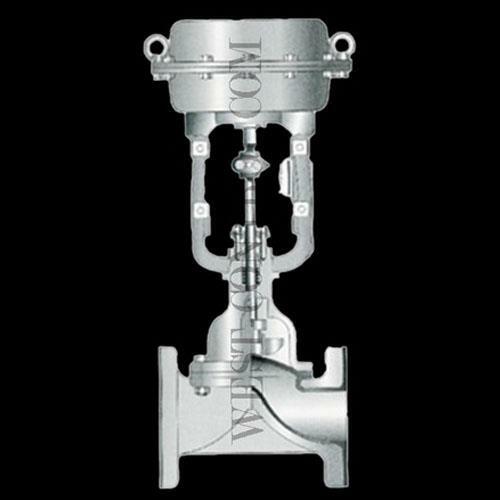 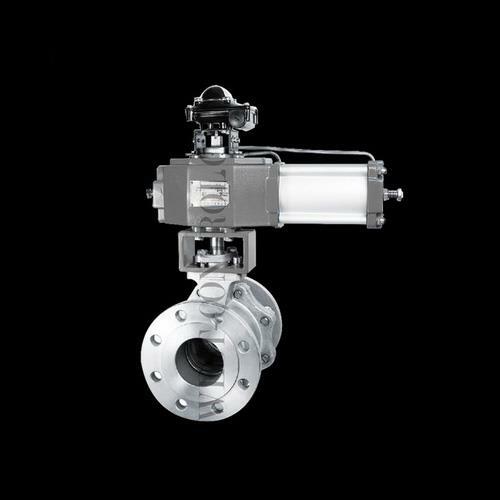 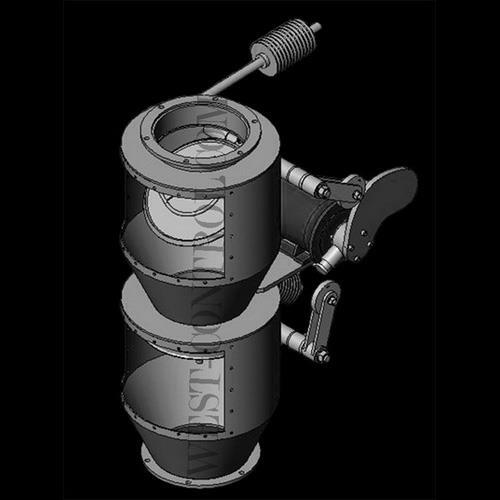 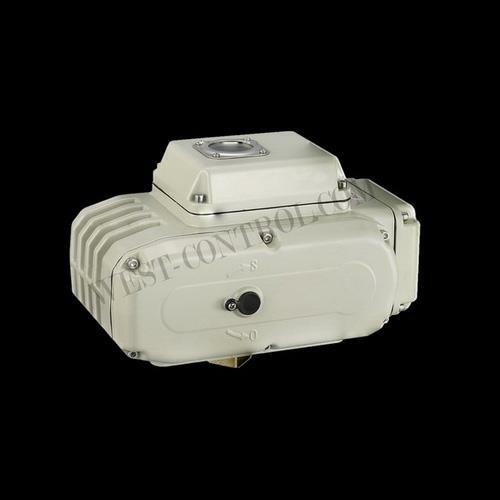 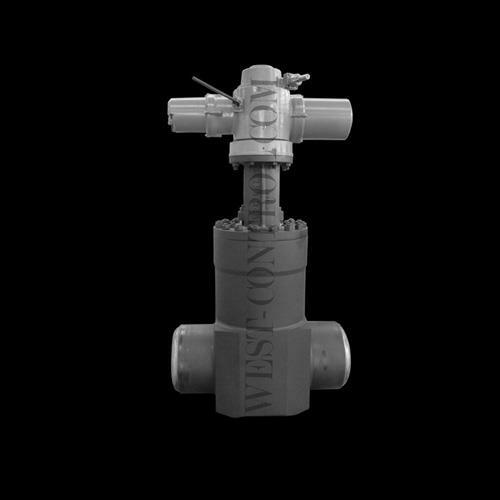 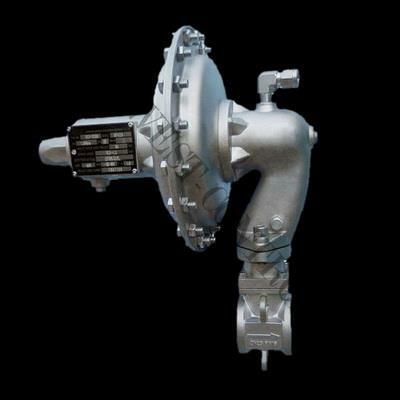 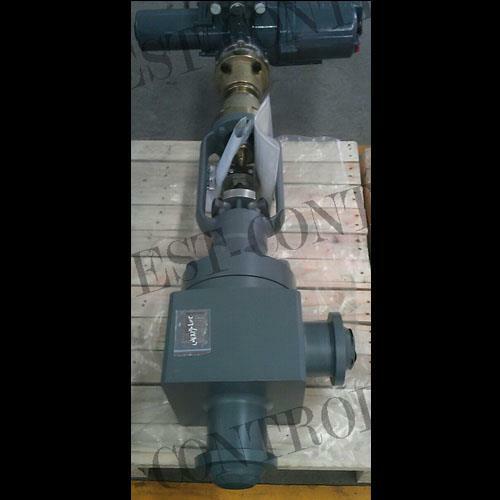 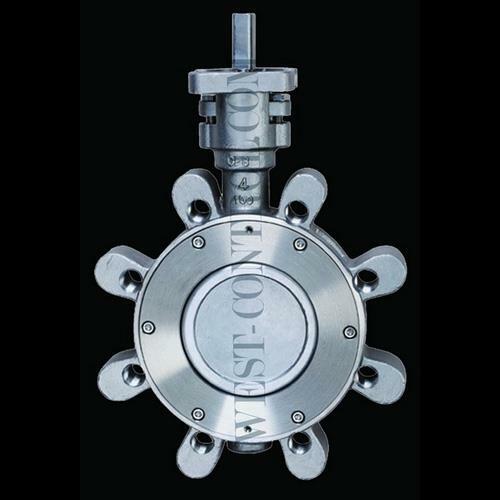 ﻿ West Control- WEST CONTROL VALVE & INSTRUMENT CO.,LTD. 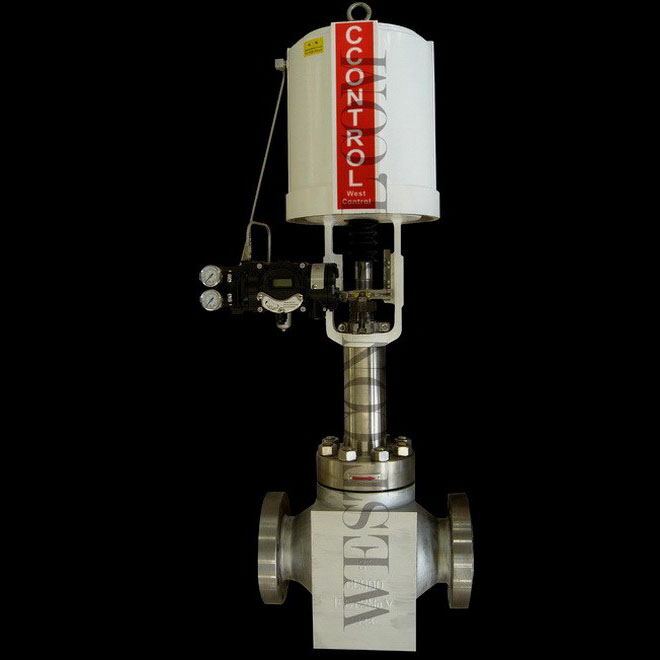 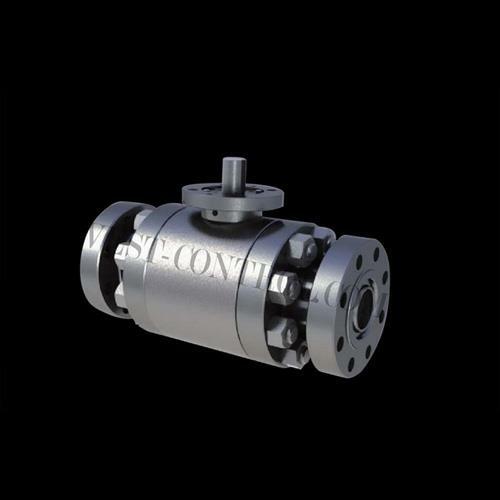 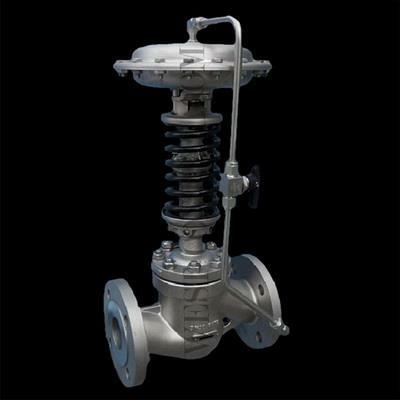 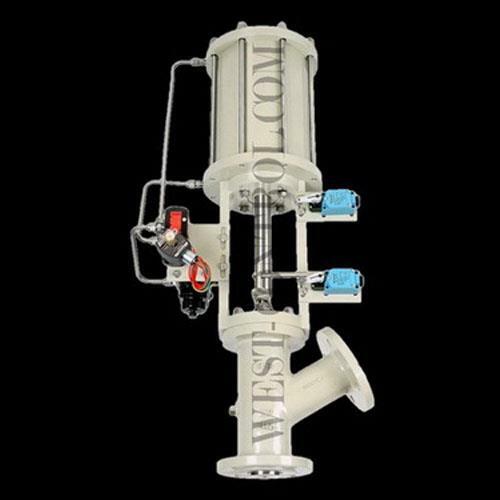 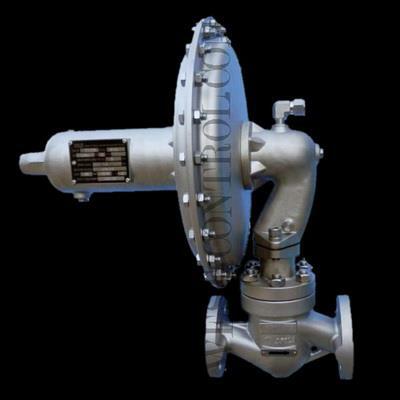 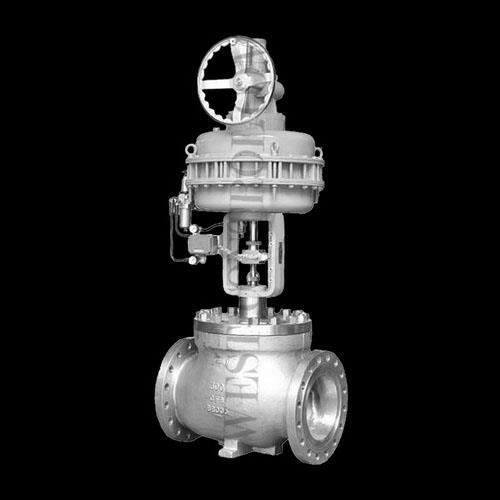 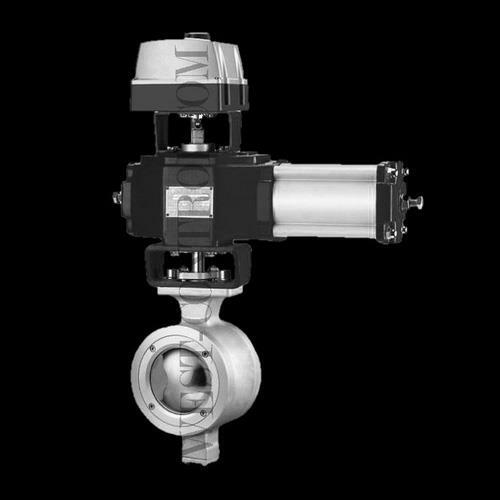 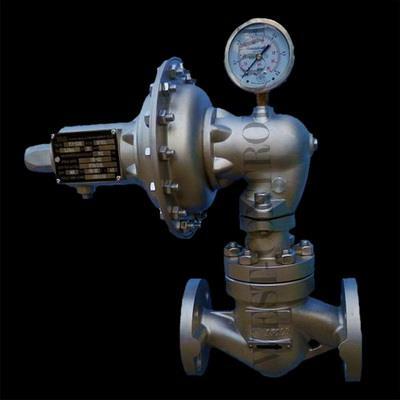 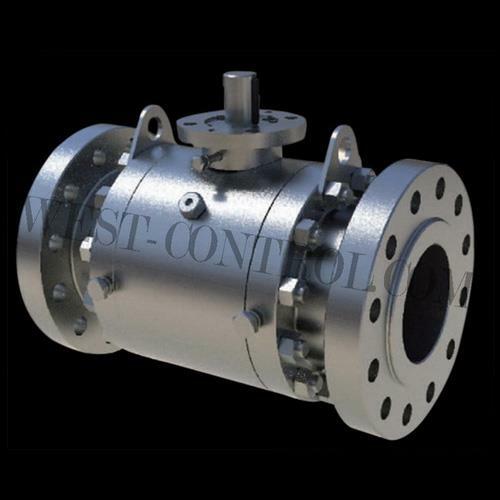 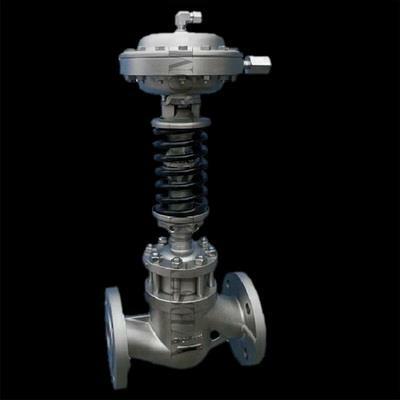 WEST CONTROL specialized in process control industries especially for developing industrial valves continue to satisfy the demands of steady, secure, special and severe service conditions with high quality and advanced technology. 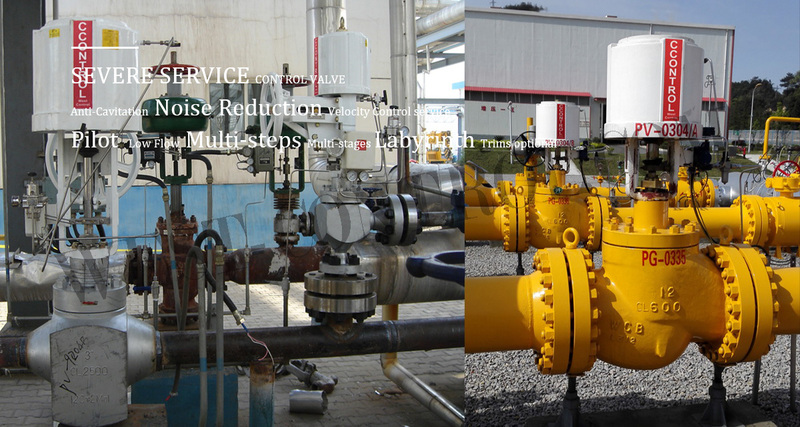 We have strong developing technical strength and rich producing experience. 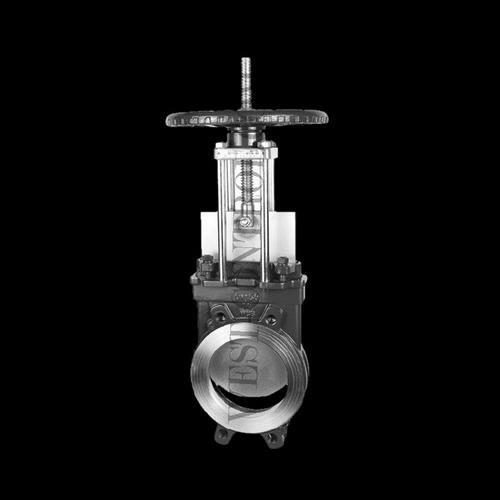 Own a team with pursuit of excellence and continuous innovation. 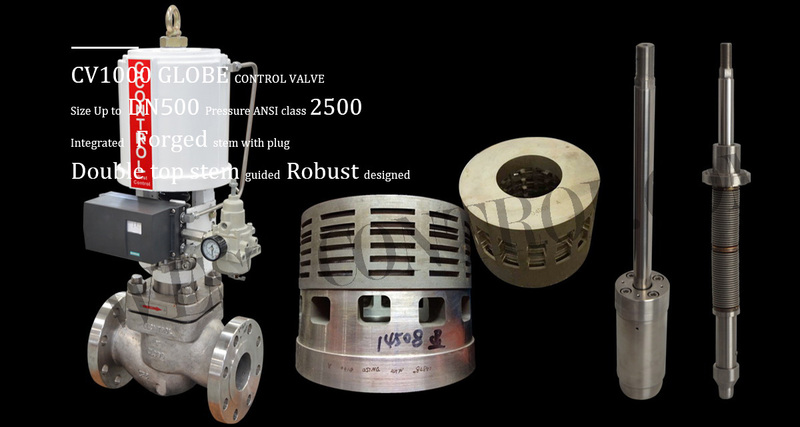 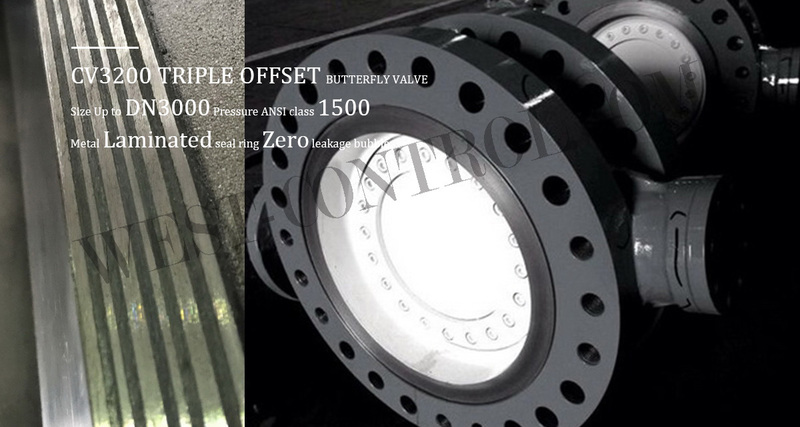 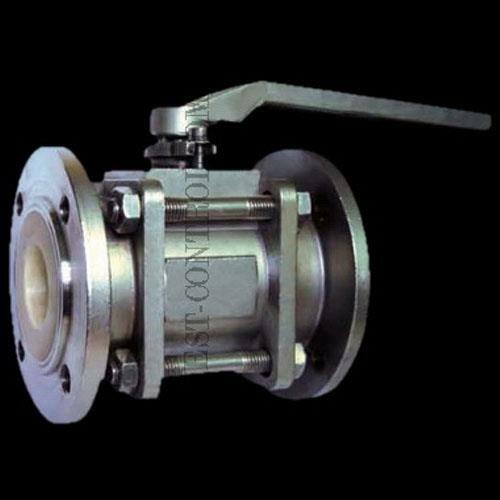 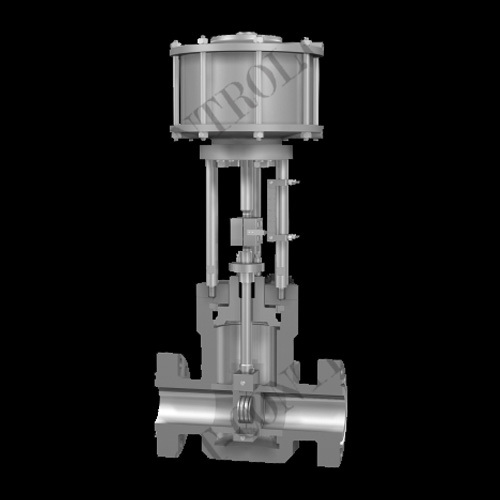 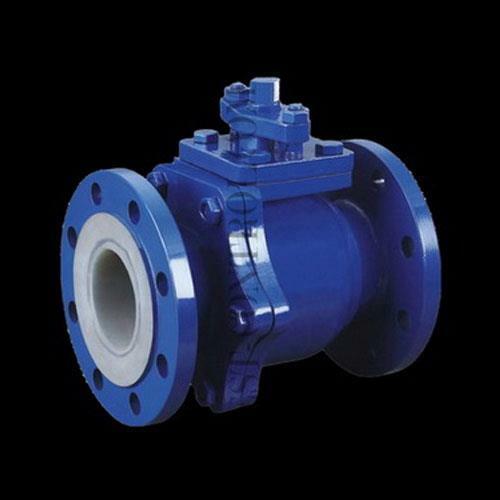 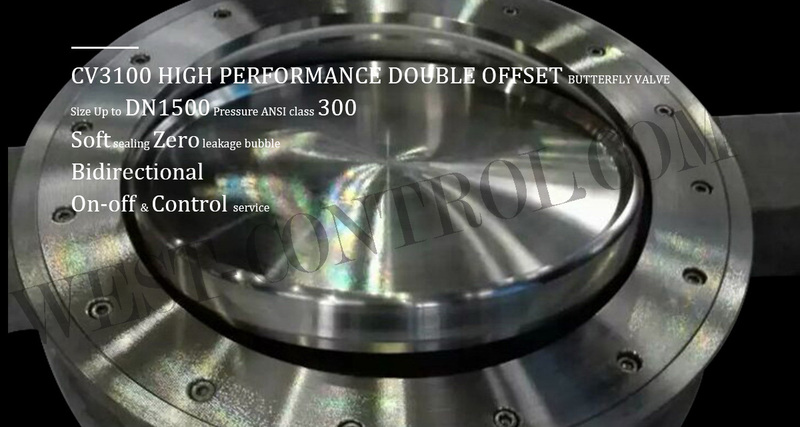 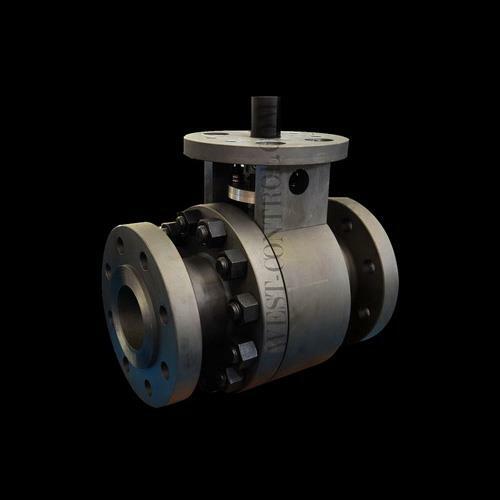 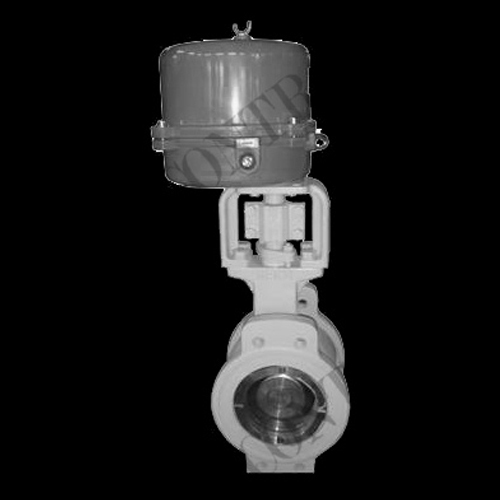 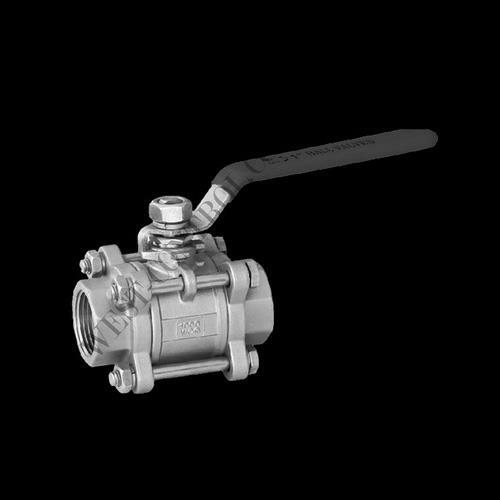 We introduced and absorb Western World’s technology of advanced valve manufacturing to rich and design valves in wide application as Metallurgy, Oil & Gas, Chemical processing, Power generation, Water Resources, General industry, .etc. 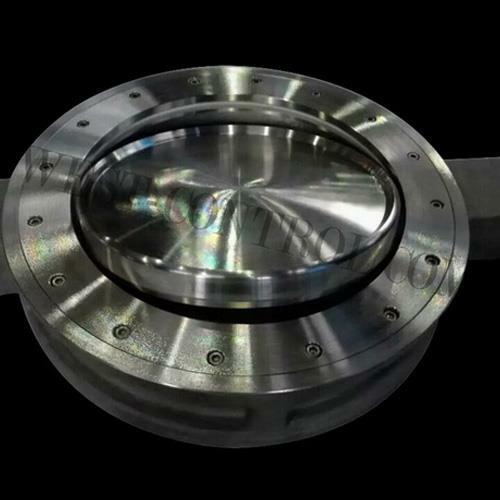 We have CNC machines and other advanced processing & testing equipment, quality does not allow any defects from casting to the material meticulous, fabrication, assembly, testing. 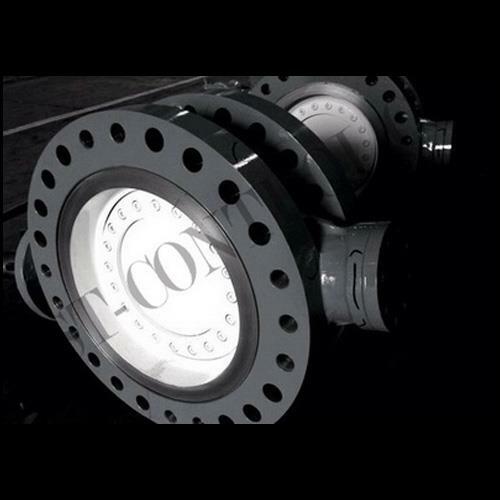 And products are certified to ISO 9001 and EU Directives, Alex, .etc. 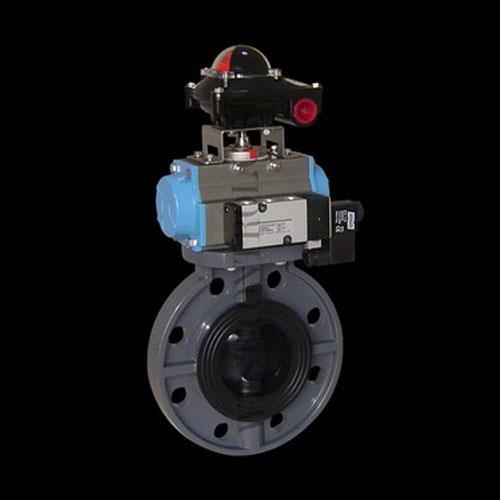 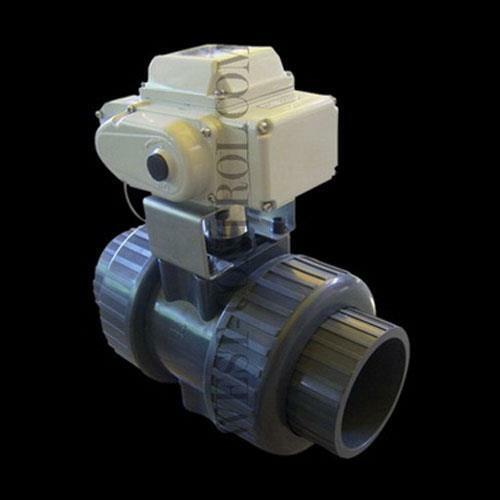 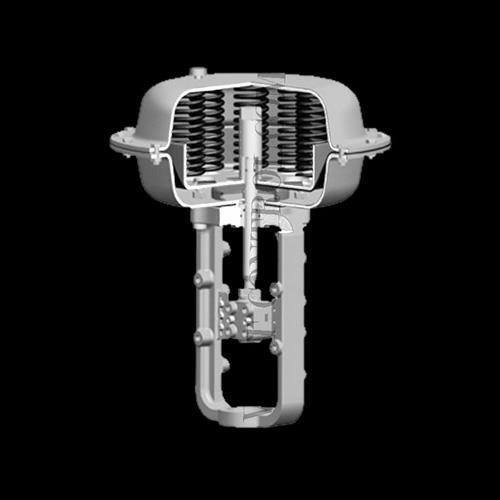 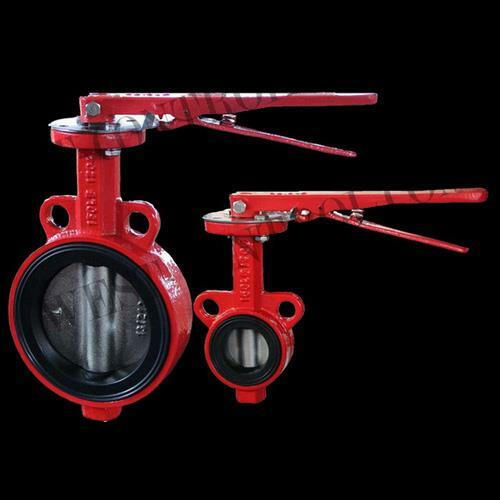 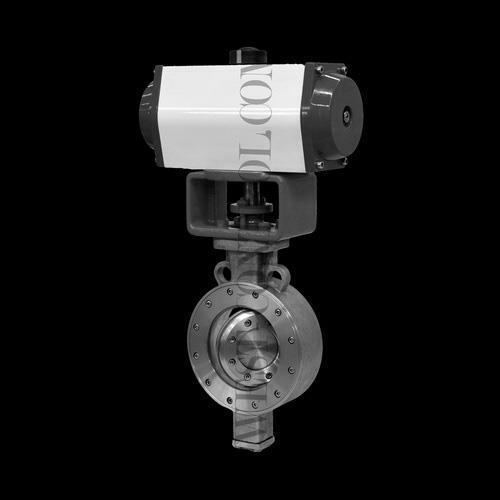 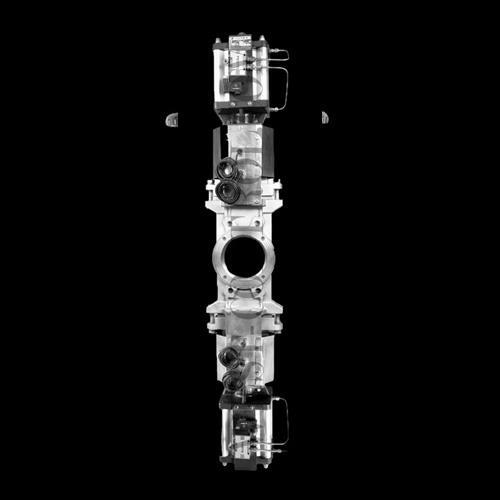 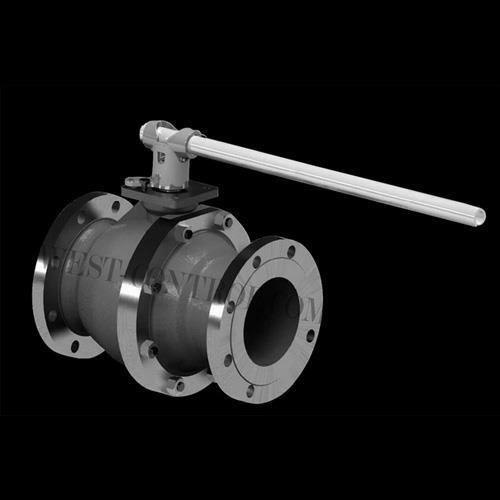 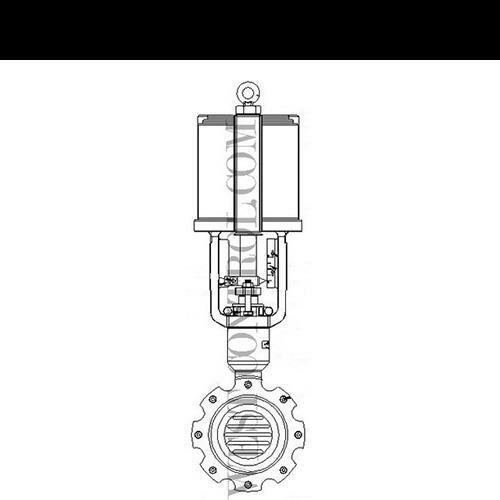 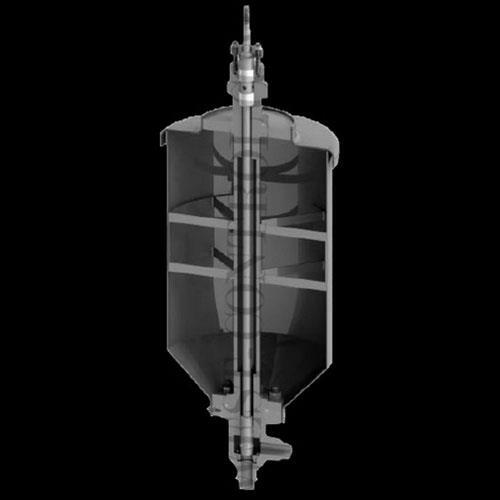 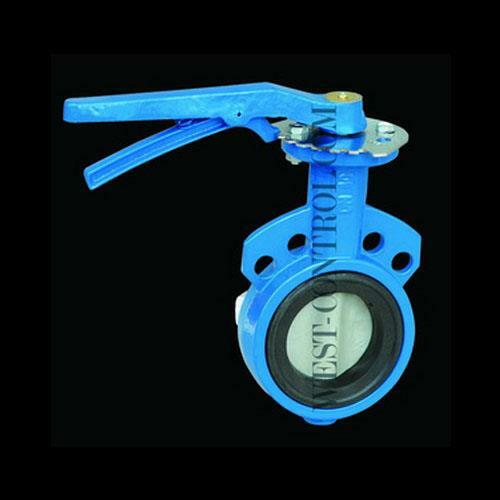 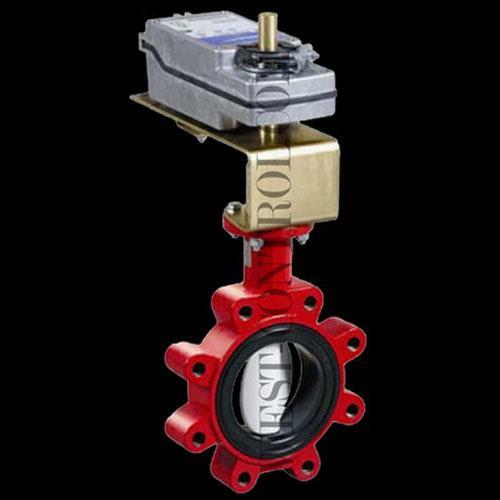 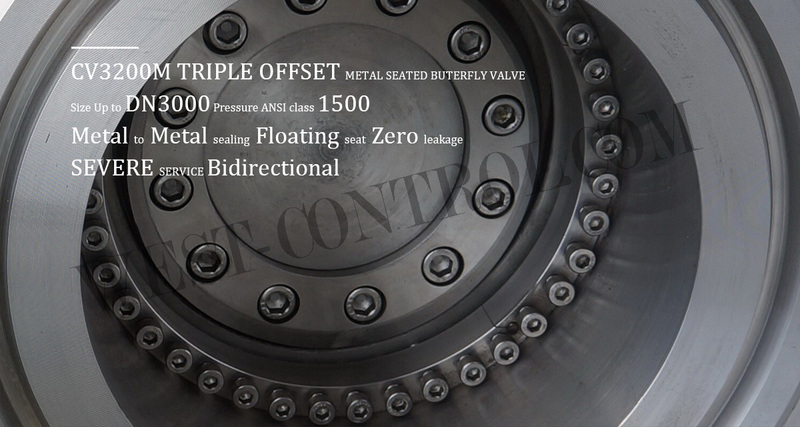 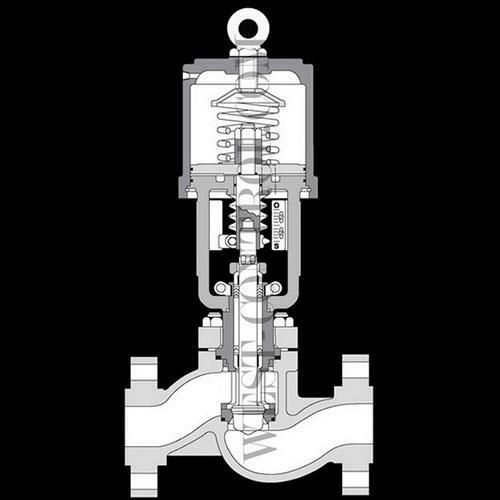 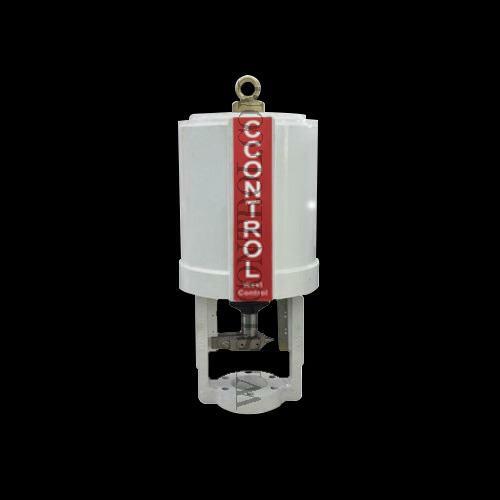 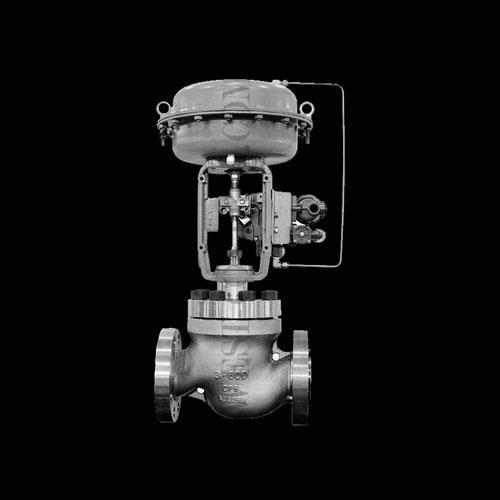 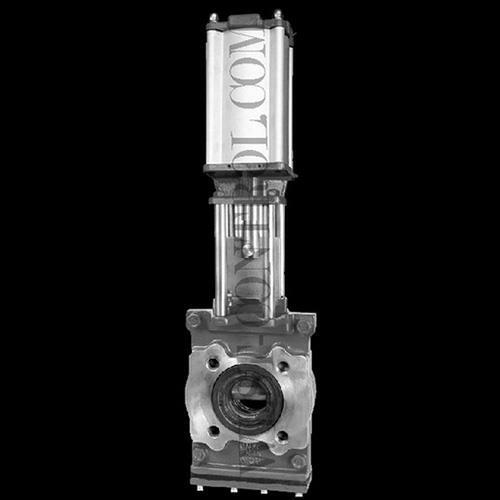 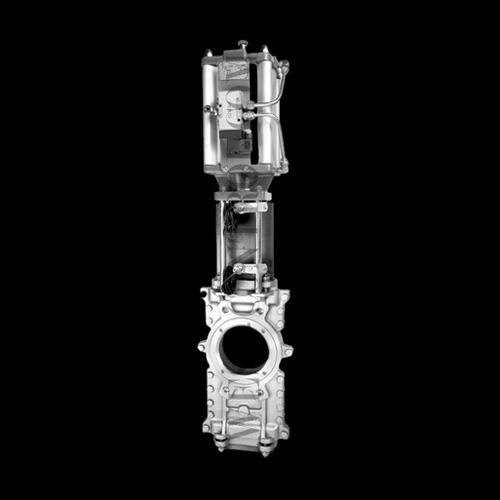 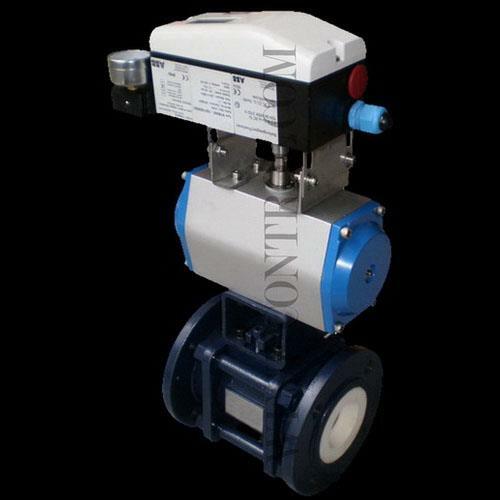 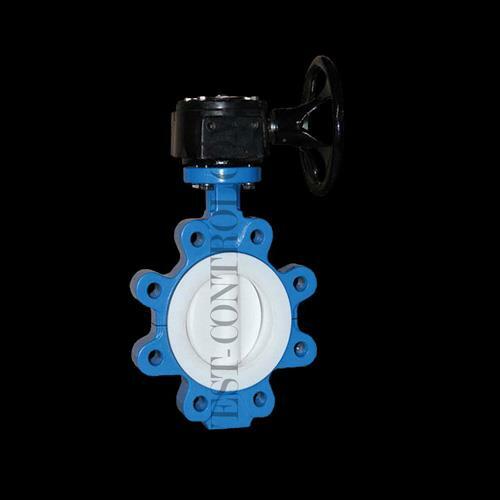 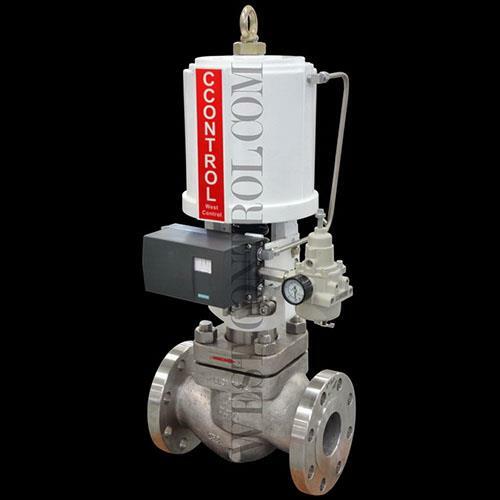 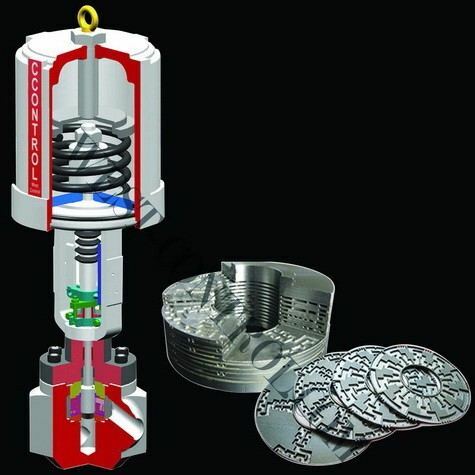 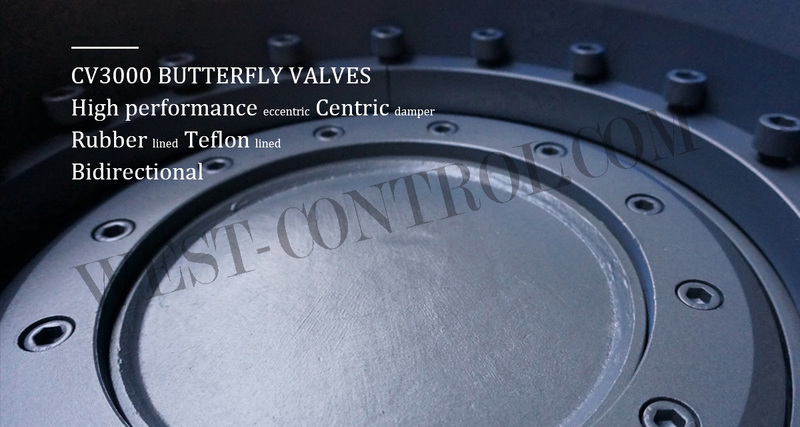 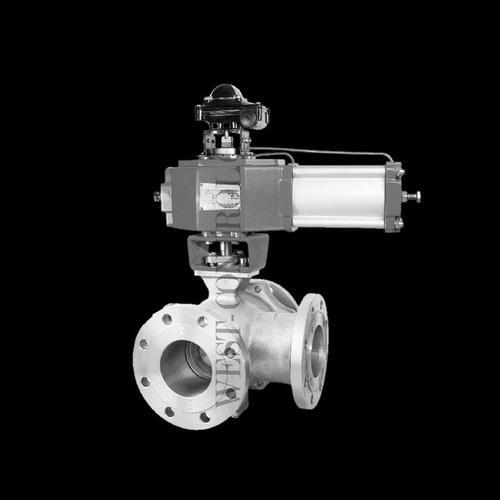 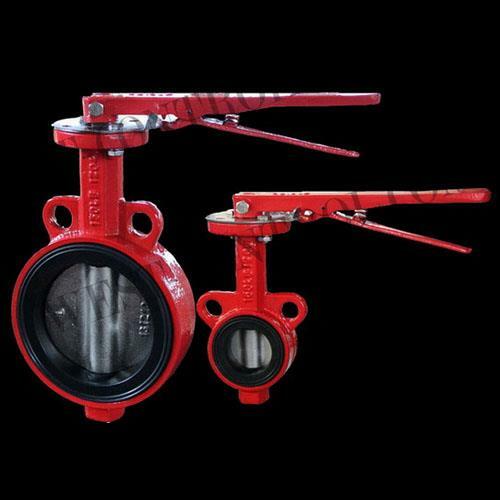 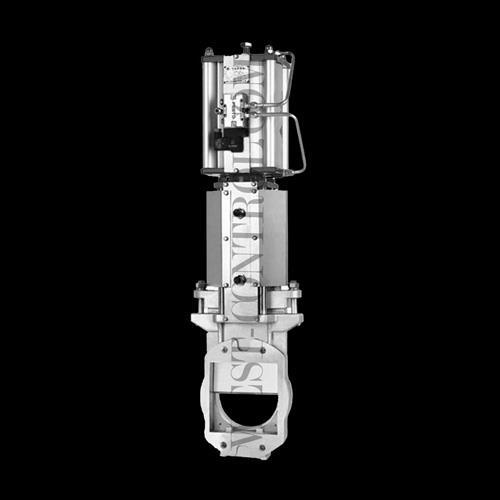 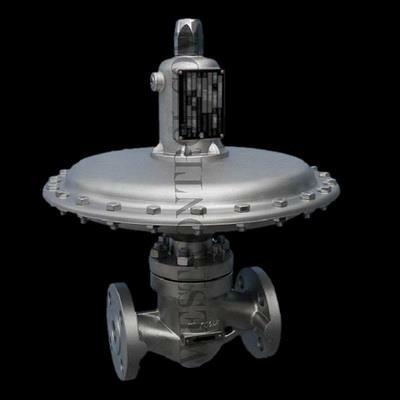 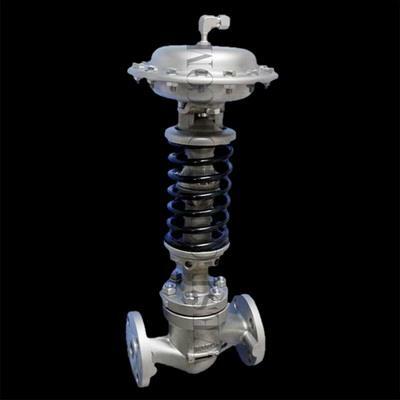 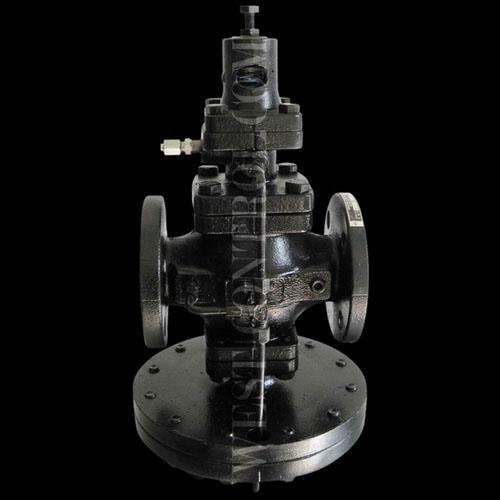 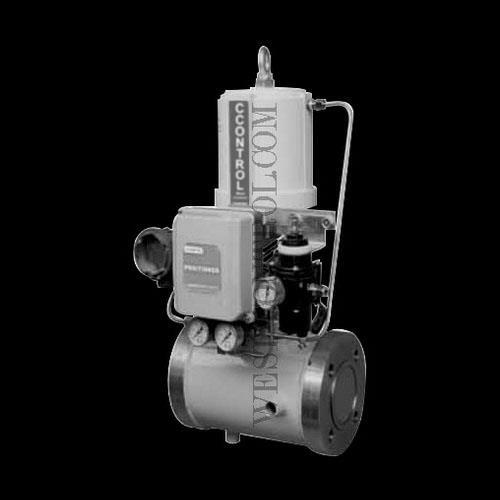 Each valve does not only mean our trademark product, it more means 'trust’. 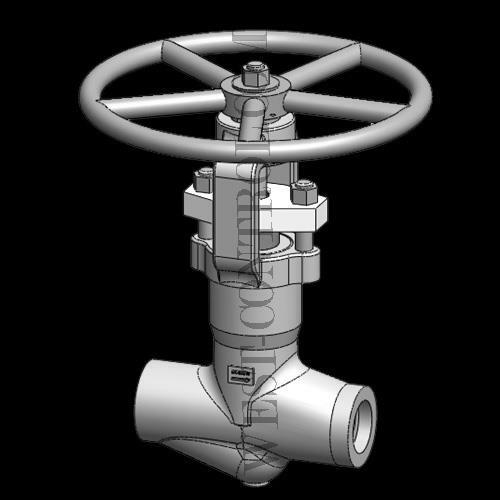 We are committed to providing high-quality products and high level of technical services that best to meet customer needs. 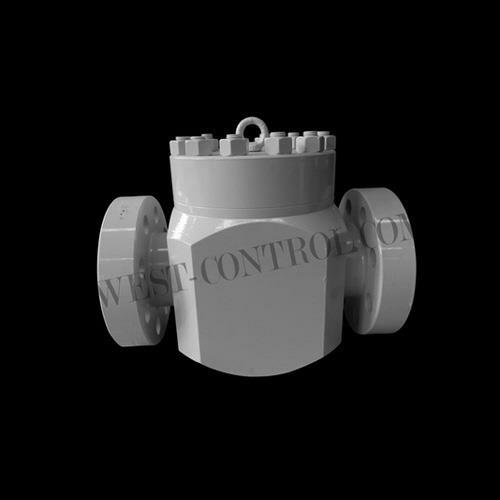 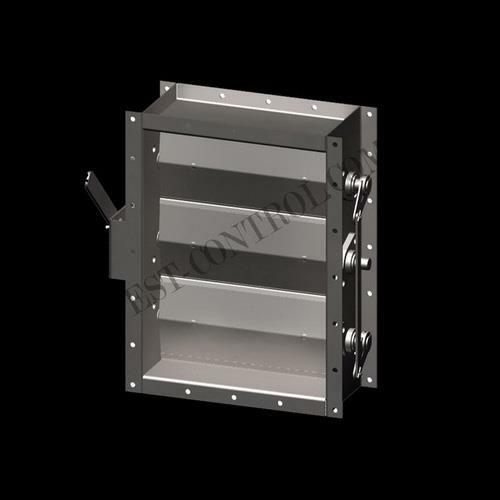 Besides, in order to better serve customers, our team also cooperate with other famous companies to offer our customers a total-solution range of products. 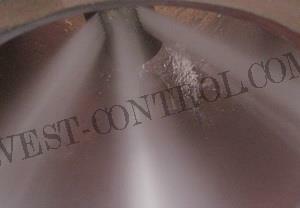 We ensure that any product in our brands are high quality.